Contrary to popular belief, size actually does matter. However, bigger isn't always better. The trend with most electronics is to scale them down as small as possible. Moore's Law predicted this would happen back in 1965. I threw that in there because if you didn't catch on, we like innovation. 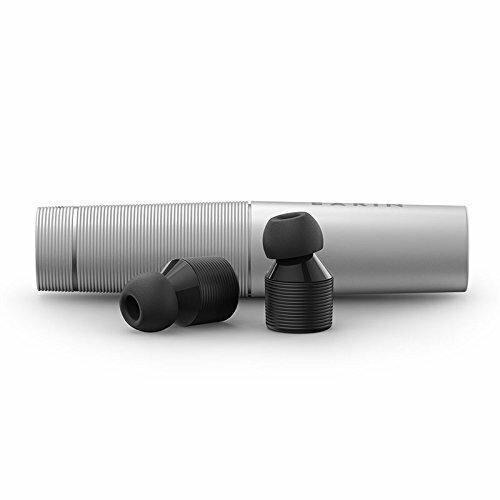 Like Tyrion Lannister, "the halfman," these wireless earbuds from Earin headphones are positioned to manipulate the earphone and headphone markets. The minimal design gives the consumer a very sleek product that is completely free of cords and wires . However, the sound technology may their most impressive feature. Click the image and take a look.